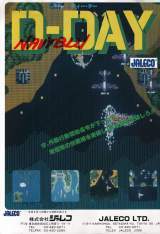 A vertical shooter from Jaleco where you control a battleship that moves on the ocean. 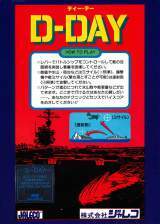 Released in January 1984 in Japan. * Bonus Damage with Pistol : When the game is starting, switch to the shotgun BEFORE the game screen comes up. You will hear the gun-changing sound. 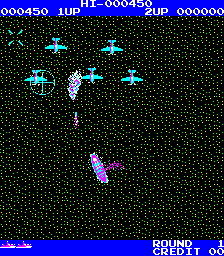 However, when the screen loads, you will be armed with the pistol. If you do not change guns for the remainder of the game, you will deal the same damage as a shotgun, but get the higher amount of points since you are 'officially' using a pistol.